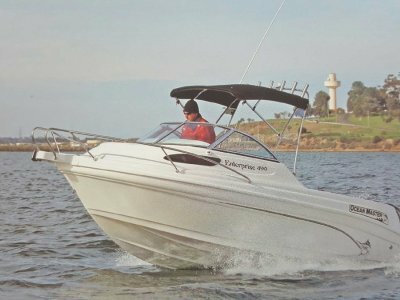 Ocean Master Boats 490 Explorer. 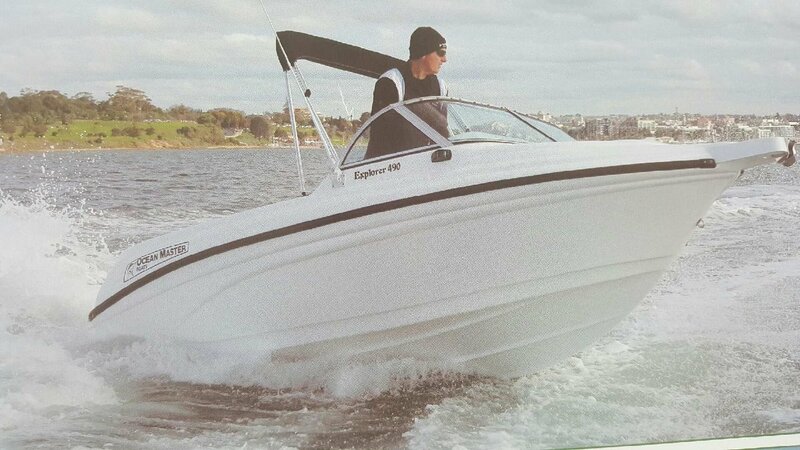 Fibreglass runabouts don't come much more compact than our Explorer 490. 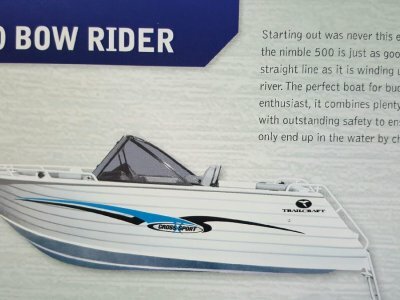 Rated up to 90HP, the Explorer 490 is the epitome of economy. It's light to tow, and ultra light on fuel too. 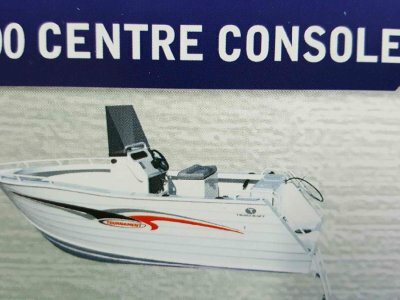 At an overall hull length of 4.90 metres, this model does'nt take up too much storage room at home either. 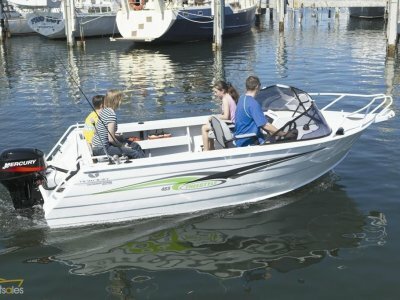 As a general purpose runabout that can be used to fish, explore, and tow the kids on an inflatable tube, the Explorer 490 ticks all the boxes for great family fun on the water.